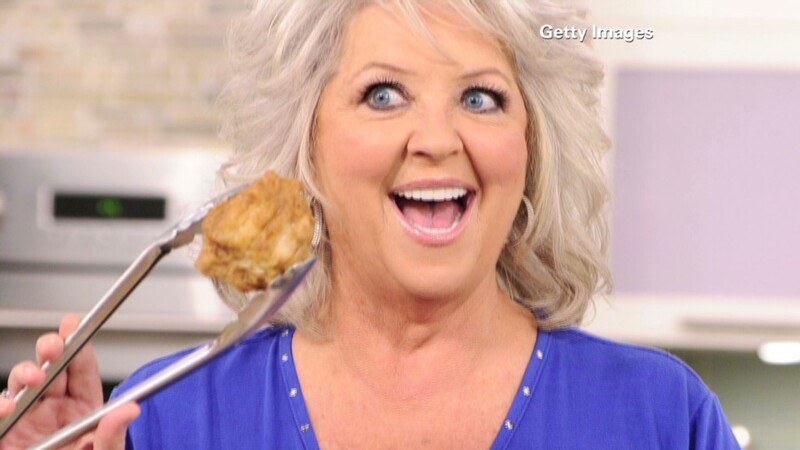 Despite a constant drumbeat of big-name companies abandoning Paula Deen this week, a number of enterprises are keeping their partnerships and defending the cook. Walmart (WMT), Target (TGT), Home Depot (HD), Sears (SHLD), JC Penney (JCP) and Caesars (CZR) have recently ended their deals with Deen while drugmaker Novo Nordisk (NVO) and home shopping channel QVC have suspended their dealings with the embattled celebrity chef. On Friday, President Jimmy Carter, whose Atlanta-based Carter Foundation is hosting a human rights forum this weekend, weighed in on the issue. "She was maybe excessively honest in saying that she had in the past, 30 years ago, used this terrible word," Carter told CNN's Suzanne Malveaux. Carter, while not condoning Deen's racial slurs, said she's been punished enough and that he advised her to get the people she's helping to speak up. Several of her business partners are doing just that, speaking up and pledging to stand by her. Many have issued letters of support for Deen. Sandridge Food Corporation, a fresh foods manufacturer that produces deli salads, soups, entrees, desserts, sauces and dips, released a statement Wednesday announcing its unwavering support for Deen. "Paula is a very caring person who has spent the majority of her life helping the less privileged and giving back," said CEO Mark Sandridge. "As an organization, we believe she and her team are on the right track and we look forward to continuing to work together." Sandridge says he knows Deen personally and asserts the woman portrayed in the media is not the woman he knows. "The woman that I know is a very giving person; I do not believe she's a racist whatsoever," said Sandridge. "We know where she comes from and she is genuinely about equality for all." Kevin Lyles, President and Chief Operating Officer of Club Marketing Services -- which helps companies sell to Wal-Mart and Sam's Club -- affirmed his support for Deen. 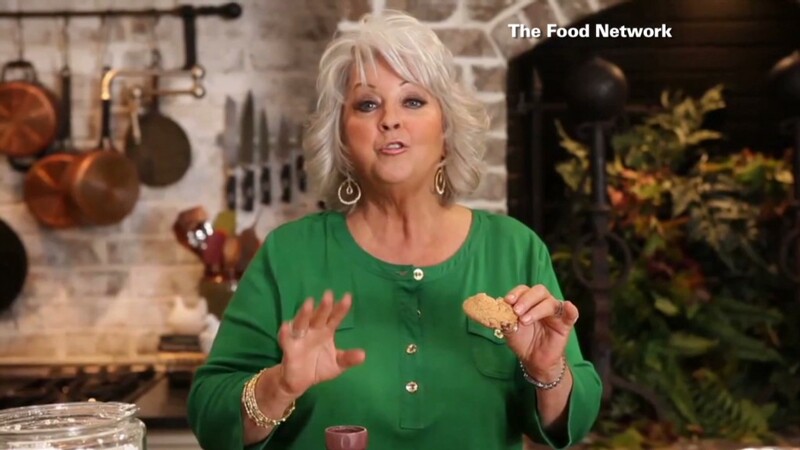 "Her apology for the past, I believe came from the heart," said Lyles "The commitment to fairness and equality in the workplace for everyone was from the heart and also a clear message to everyone working for her and those supporting her brand that this behavior will not be tolerated by Paula Deen Enterprises going forward." Lyles, a personal friend of Deen's for about four years, says she has always shown love and compassion for her fellow man, and has made financial decisions that have not always been in her best interest. As Deen became a household name, he said she had many opportunities to drop smaller companies that were supporting her and switch to larger companies that could benefit her more financially. But Lyles said Deen instead chose to stay with them. "She wanted the people that supported her to grow with her," Lyles said. Perhaps one of Deen's most ardent supporters is Julie Goodman Cook, a sales consultant who oversees the Paula Deen cruise for Alice Travel. Cook's unwavering support was on full display as she explained how generous and giving Deen has been. Cook said, while on the Deen themed cruise, the chef auctioned off personal items such as clothing worn while on TV as well as serving dishes, artwork and other items from her home. The auction raised almost $80,000 for Deen's Bag Lady Foundation which supports women and families in need. Cook said the support she has seen from Deen's fans of all races has been overwhelming. "My phone has not stopped ringing," said Cook. "The emails haven't stopped, Facebook is going crazy and they are all positive comments from her fans."